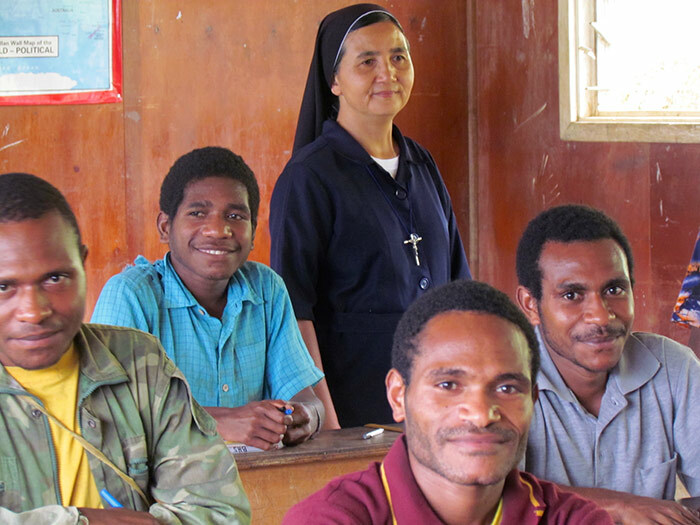 As Sisters of St. Joseph of Cluny, we are challenged by Anne Marie Javouhey: to stand as counter witness to the spirit of the age, to search for God’s Will in the challenges of the day, to risk everything in complete confidence in order to announce Jesus Christ, and to believe in the dignity of the poorest and to work to promoter freedom from oppression. 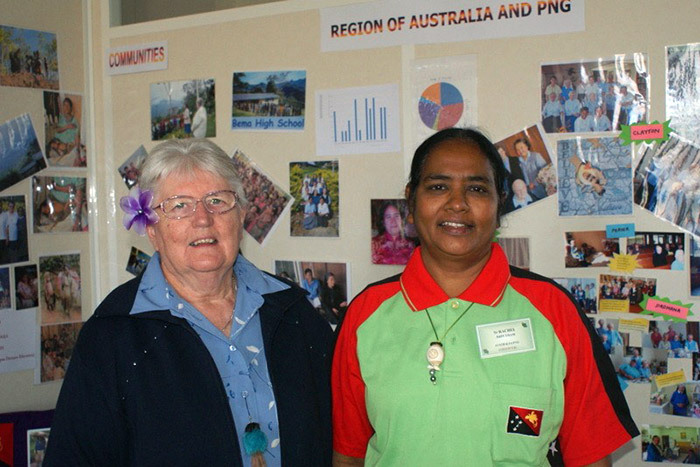 The first foundation in Australia was in 1904 in Port Fairy. 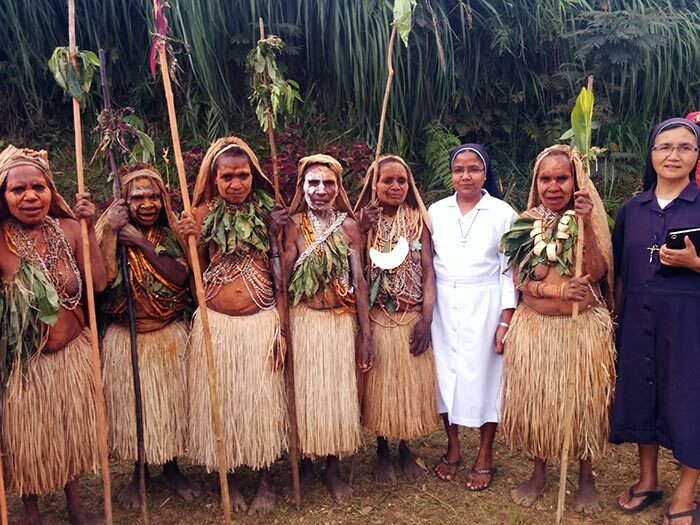 However, the sisters withdrew in 1913. 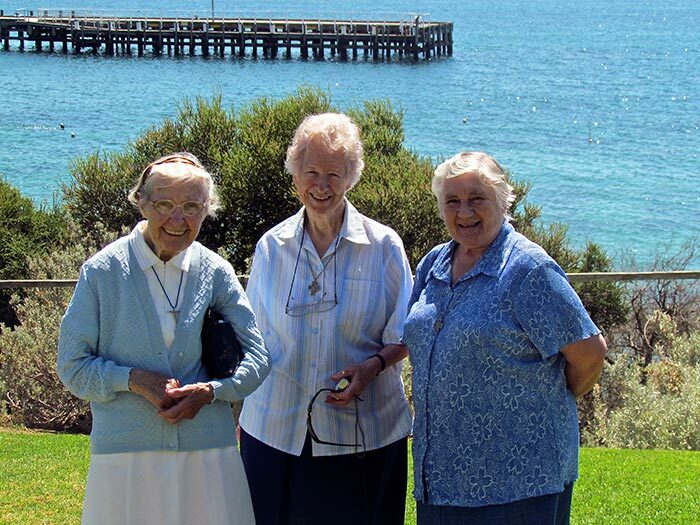 In 1950 the present foundation began with sisters ministering in the seminary at Corpus Christi College, Werribee, Victoria. 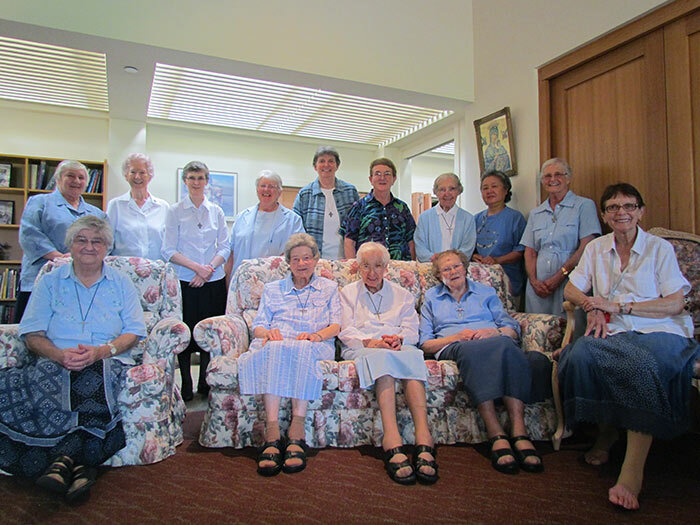 In 1972 a home for the elderly was established in Kew followed by a novitiate. 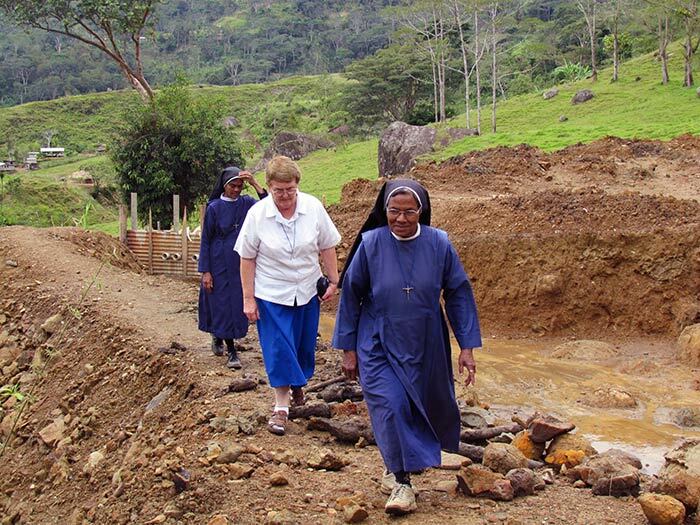 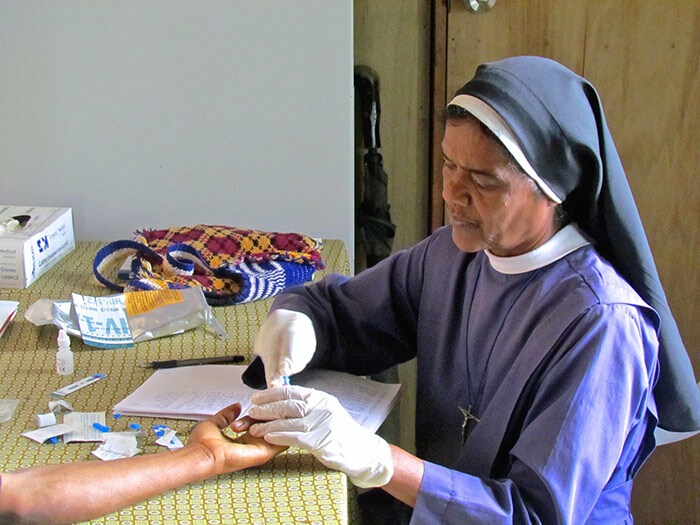 The sisters were involved in parish, nursing and education ministries. 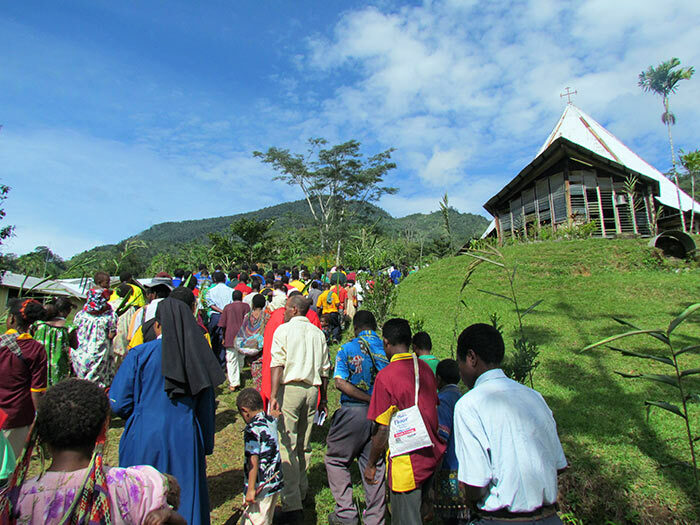 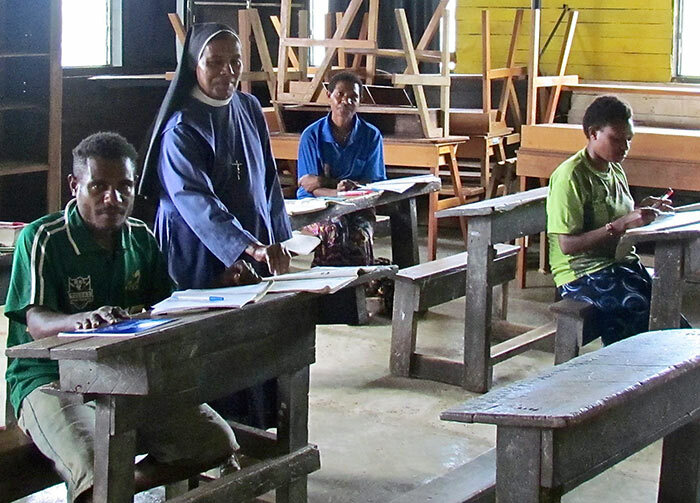 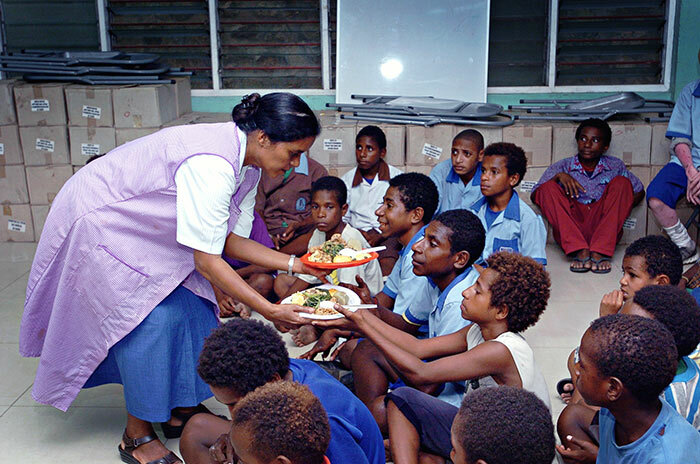 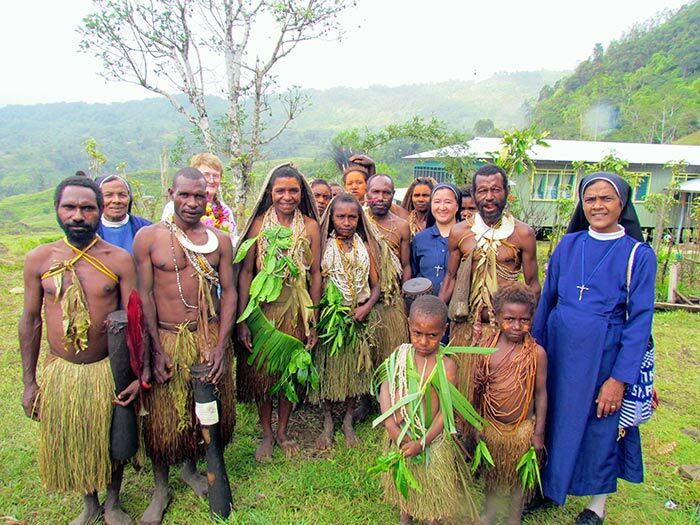 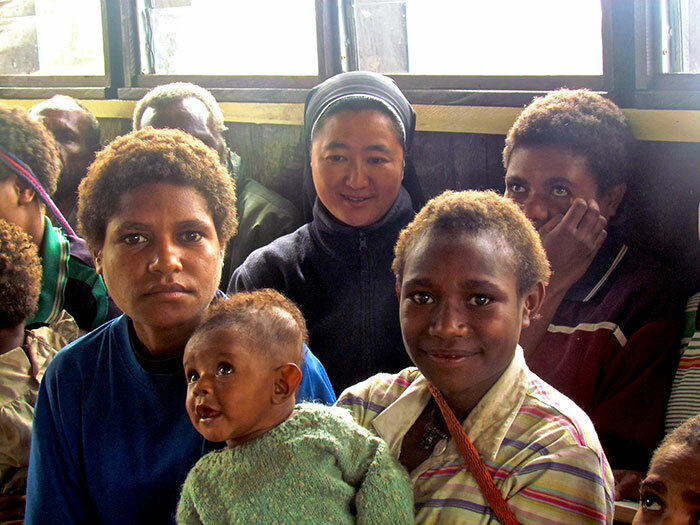 In Papua New Guinea, we have a community in Port Moresby and two communities in remote areas of the mountains. 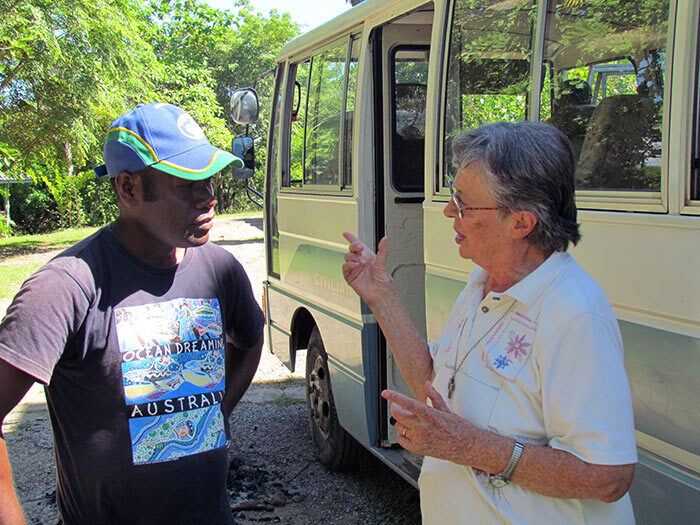 Our mission of evangelization takes place through our ministries of education along with social, pastoral and health care. 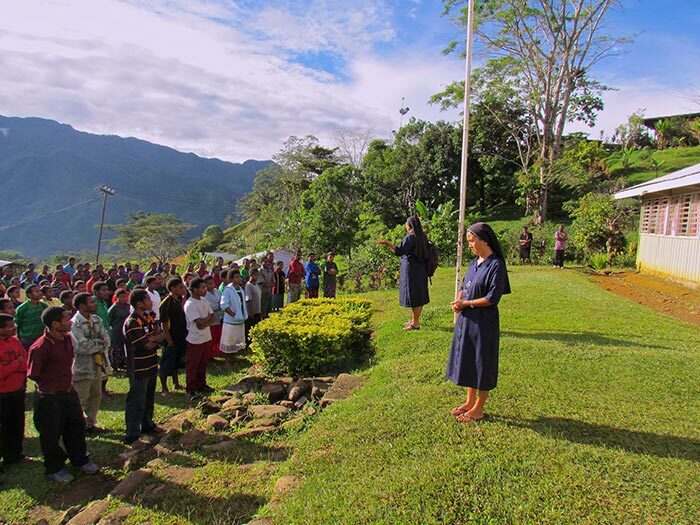 retreat work and Formation to local Religious. 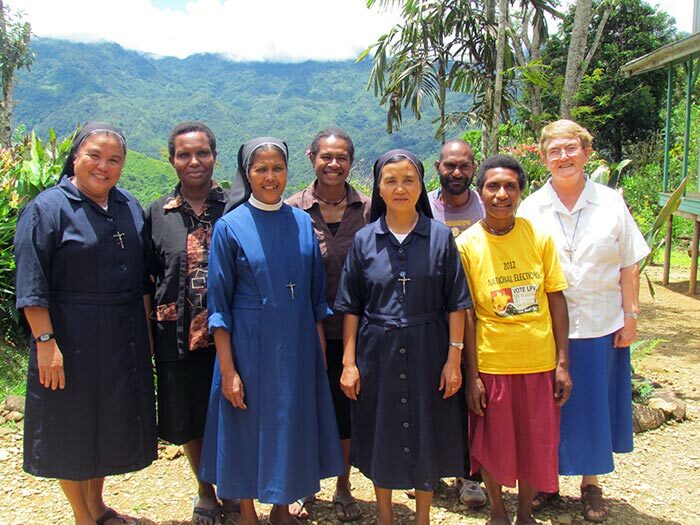 Our consecration to God brings us into a community of sisters gathered together for the sake of the mission!